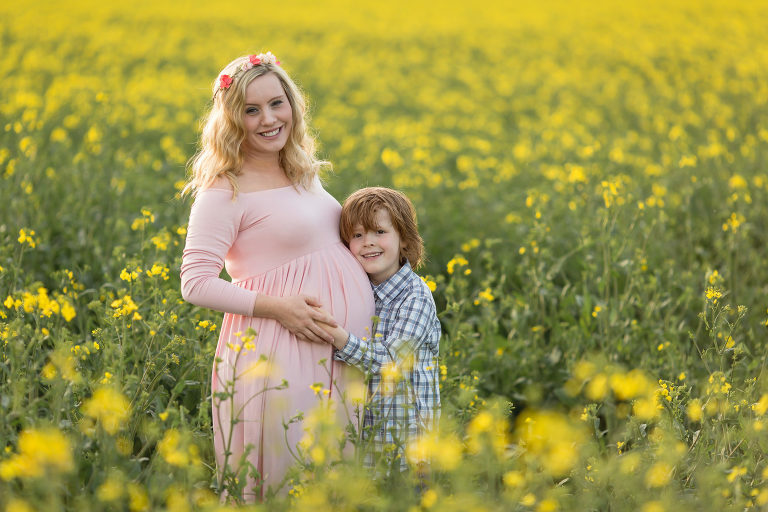 Pregnancy is one of the most special times in a woman's life. 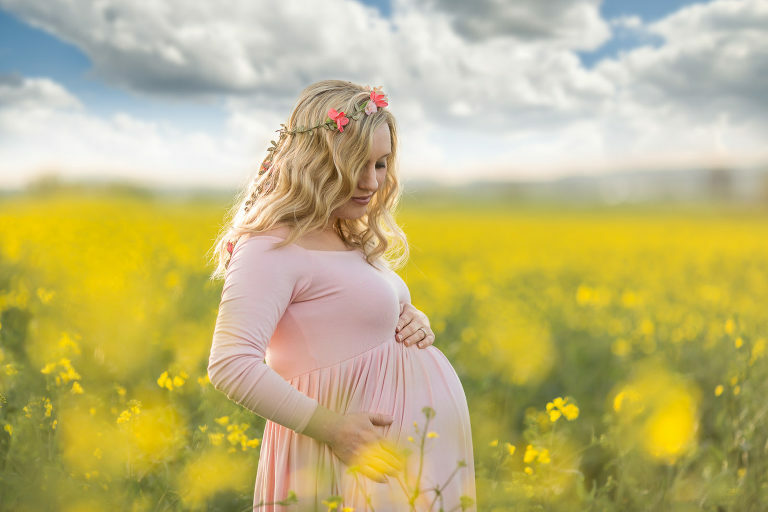 Your body is glowing and growing and nurturing a child. Allow us to capture this in a way that is timeless, since these moments pass by so quickly. Let me help you to feel beautiful and cherished during this miraculous time in your life! 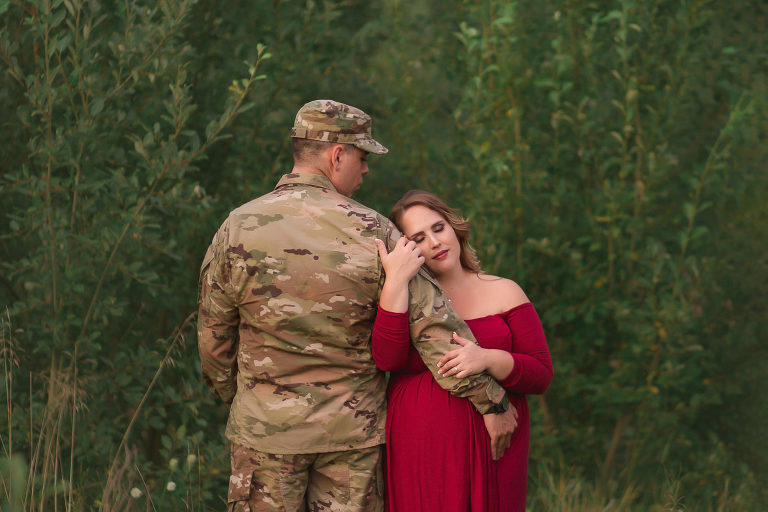 Family and couple poses are always included with all Maternity sessions. 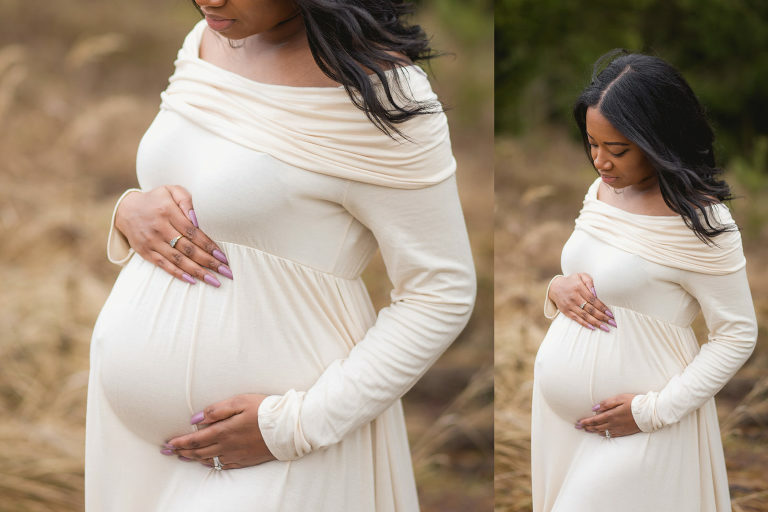 I also have a full wardrobe of gorgeous maternity gowns that clients are welcome to wear. These include many different colors, sizes, and styles to perfectly fit the look you are wanting. and for those who are interested in documenting baby's first year too! All content copyright Simply Joyful Moments Photography ©2019|ProPhoto 7|BY THE DESIGN SPACE Co.